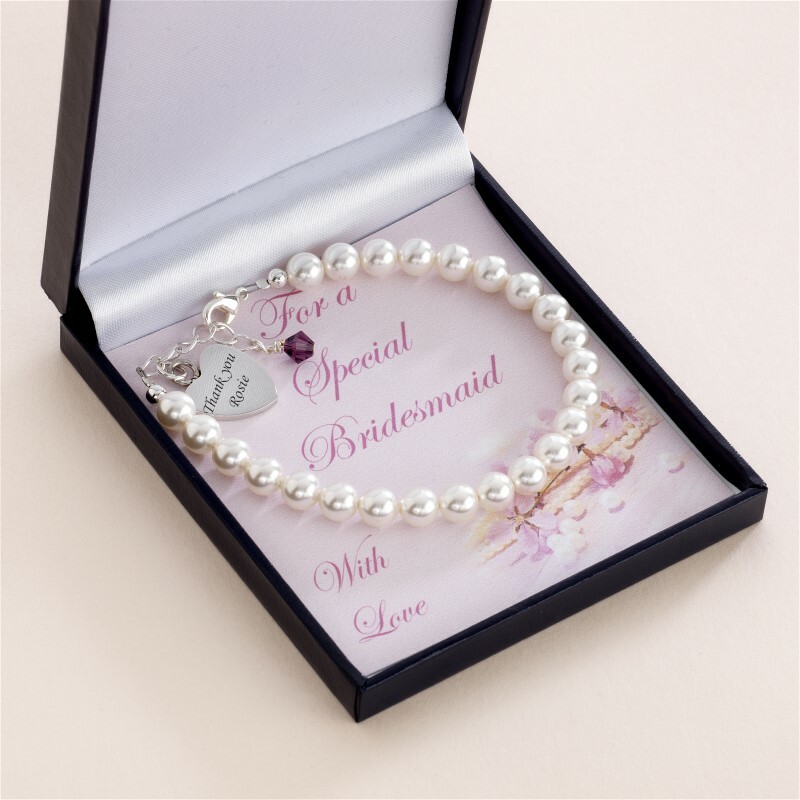 Pearl Bracelet with Engraving & Birthstone on Card Mount. Made with beautiful Swarovski pearls in sparkling white. The heart is made of high quality, tarnish proof, stainless steel. All engraving included in the price. 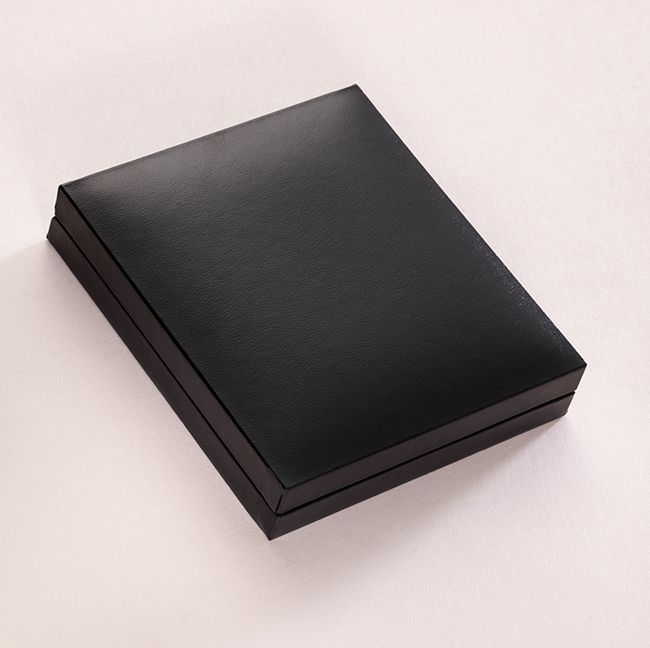 Any message can be engraved on the charm up to a maximum of 25 characters including spaces. 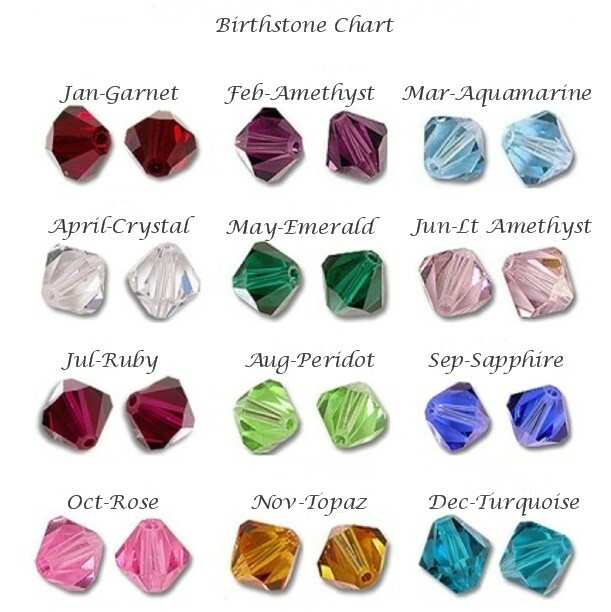 Heart size is 17 x 17mm. The pretty extension chain will ensure the bracelet fits perfectly with your choice of birthstone attached to the end. For Someone Special, with love. For a Special Flower Girl, with love. For a Special Bridesmaid, with love. For a Special Goddaughter, with love. For a Special Granddaughter, with love. 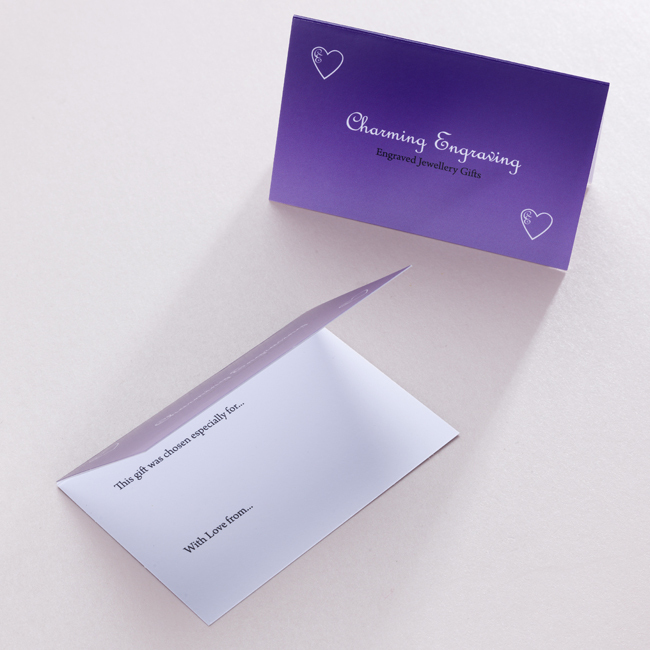 Also included is a matching gift card for you to write your own special message inside.